Fighting Back Against Mother Nature!  Blulift > News > Fighting Back Against Mother Nature! Just when we thought Mother Nature could not throw any more at the country, winds cause havoc in the city and country. 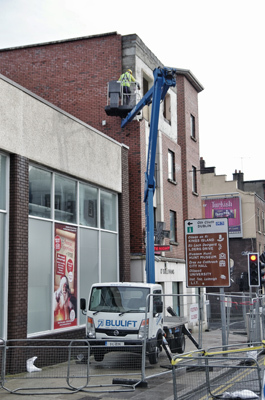 Blulift was onsite in Limerick City to start with the clean up and making safe of buildings in heavily pedestrianised parts of the city.